In 2017, Larry Willis was elected President of the Transportation Trades Department, AFL-CIO, a labor organization consisting of 32 unions that together represent workers in all areas of transportation. TTD focuses on federal legislation, regulatory matters, and policy issues that impact transportation workers. Larry previously served as TTD’s Secretary-Treasurer, General Counsel and Legislative Representative. 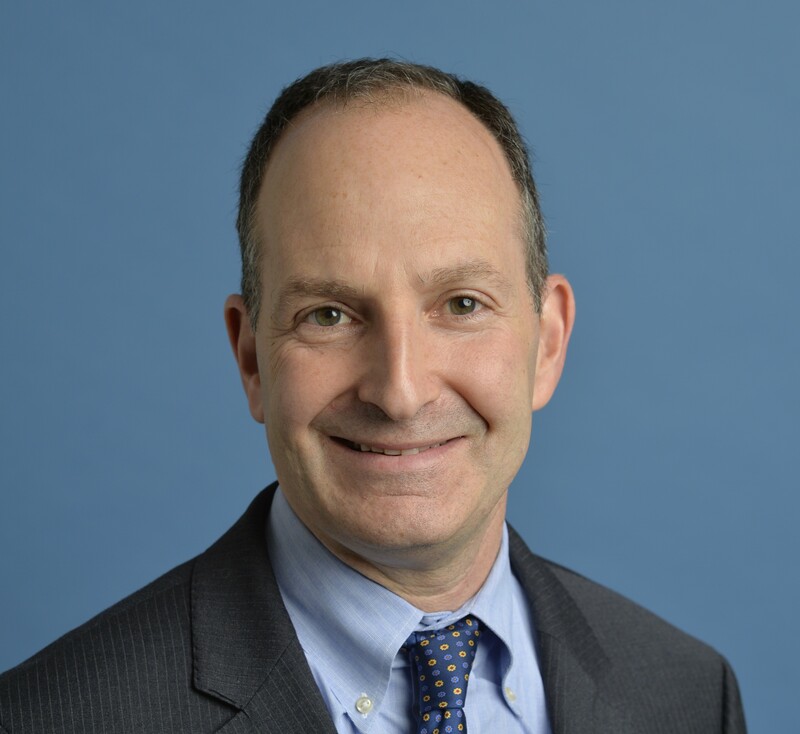 Earlier in his career, Larry was an associate and Director of Legislation for Weil, Gotshal and Manges, LLP, and served in various legislative roles on Capitol Hill and on political campaigns. In his current position, Larry oversees TTD’s daily operation and serves as the organization’s spokesperson and chief strategist. He collaborates with TTD’s affiliated unions to fight for long-term investments in our transportation system, to ensure jobs in this sector are safe and secure, and to protect and expand the rights working people have to a union voice. Under Larry’s direction, TTD works with elected leaders on both sides of the aisle and focuses on substantive, policy-driven arguments to advance core agenda items. Larry graduated from the University of Iowa with a B.A. in Political Science and earned his J.D. from the John Marshall Law School. He is an active member of the DC Bar. Originally from outside Chicago, Larry now lives in suburban Maryland. Greg Regan was elected TTD’s Secretary-Treasurer in 2017. As the department’s chief financial officer, he oversees the daily financial and administrative activities of TTD. He accounts for affiliate dues, budgets for the operations of the department, and plans for the long-term fiscal needs of the organization. 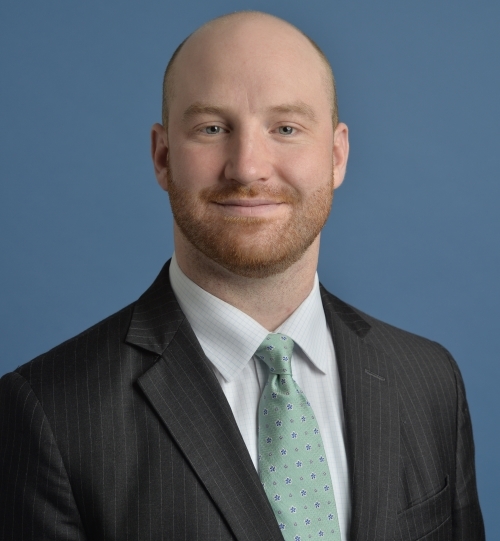 In addition to his financial responsibilities, Greg leads and oversees TTD’s policy and legislative activities, representing the interests of TTD and its affiliate unions before Congress and among key Executive Branch officials. He is a leading labor expert on issues related to aviation safety and security, and led TTD’s fight in 2015 for Amtrak reauthorization legislation that protects and promotes our national passenger rail service and its skilled workforce. In addition, he coordinates TTD’s work to reform transportation procurement policy as a board member of the Jobs to Move America Coalition. Prior to being elected Secretary-Treasurer, Greg was TTD’s senior legislative representative and oversaw TTD’s work in aviation, passenger rail, and procurement. Before joining TTD, Greg spent six years working for Congresswoman Louise Slaughter (D-NY), advising her on a variety of issues, including labor, trade, defense, energy, and homeland security. For the latter three years, he served as the Congresswoman’s Chief of Staff. Originally from Rochester, New York, Greg holds a B.A. in Public Policy from Hamilton College. He is an avid golfer, hockey player, canner, brewer, and supporter of (mostly) losing sports teams.